For Sandip Agarwal of Edelweiss, Infosys is the top pick followed by Tech Mahindra and then HCL Technologies. 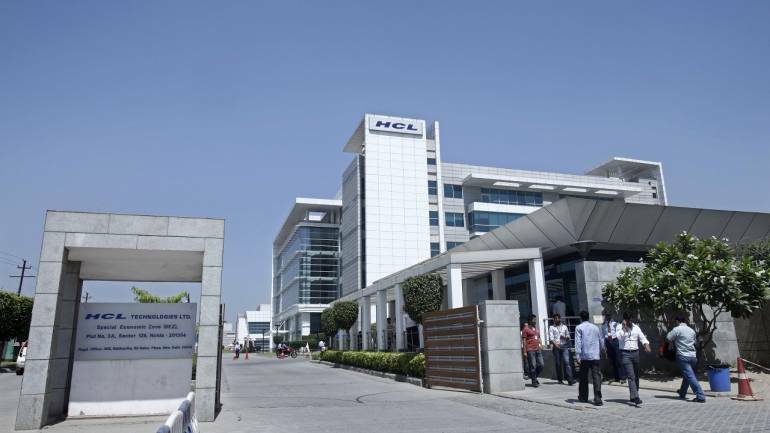 HCL Technologies on January 29 posted strong results for the quarter ended December 31. Sandip Agarwal, associate director at Edelweiss Financial, shared his views and outlook on the stock. "We have a buy rating on the stock but I would like to change in the statement. They have not just maintained but they have changed the qualitative aspect of the guidance. What they are now saying is that they will be at the upper end of the guidance, so that I think is a very positive statement. Secondly, the organic portion of the growth will be around 6.5-7, which everyone was expecting to be 4.5-5. So I think there is a material upgrade in guidance because of the range of the guidance, it is not looking so clear," Agarwal told CNBC-TV18. Also read: HCL Technologies Q3: Should you buy, sell, or hold the stock? For Agarwal, Infosys is the top pick followed by Tech Mahindra and then HCL Technologies. "In HCL Tech – we have only one worry that is about the huge acquisition, which they have done, the demanding rate for organic growth next year for that acquisition piece alone will be $100 million. Otherwise, I think they are now recovering very strongly in BFSI and the organic piece. So I would see this results as very positive but again there is some more time we should wait and see how the acquisition get assimilated," said Agarwal. On margin expansion, Agarwal said, "The margins will go up once the organic piece of the business starts growing and we have seen some signs this quarter. I think in one or two quarters, if organic piece gains momentum, obviously the margin expansion will happen." "Target price is Rs 1,300 per share for HCL Technologies," said Agarwal.